Our invaluable colleagues with the DME Award. 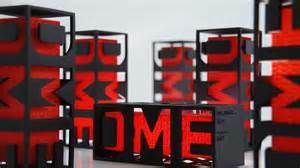 We’re thrilled to have received the DME award for design excellence. Lynne Elvins ISD Design Advisor / Design Management Cardiff Metropolitan University presenting Myddfai Trading Company MD Mike Hill with the DME AwardWe’re thrilled to have received the DME award for design excellence. Following a nomination from Design Wales ISD Design Advisor Lynne Elvins, Mydddfai Trading Company has been awarded a Design Management Excellence Award. The award ceremony took place in Saint Etienne, France where Myddfai competed against other European Companies. Having established the Myddfai brand in 2010 and developed a range of toiletries in 2012 managing director Mike Hill felt the packaging designs needed lifting to another level. With the help of Design Wales an up and coming design team, Kutchi-bok based in Cardiff, were brought in to create a new look. “Design Wales were instrumental in starting the process of the product packaging redesign. After their initial help finding the Kutchi-bok design team it was up to us to manage the evolution of the packaging and the budget” Mike explained. 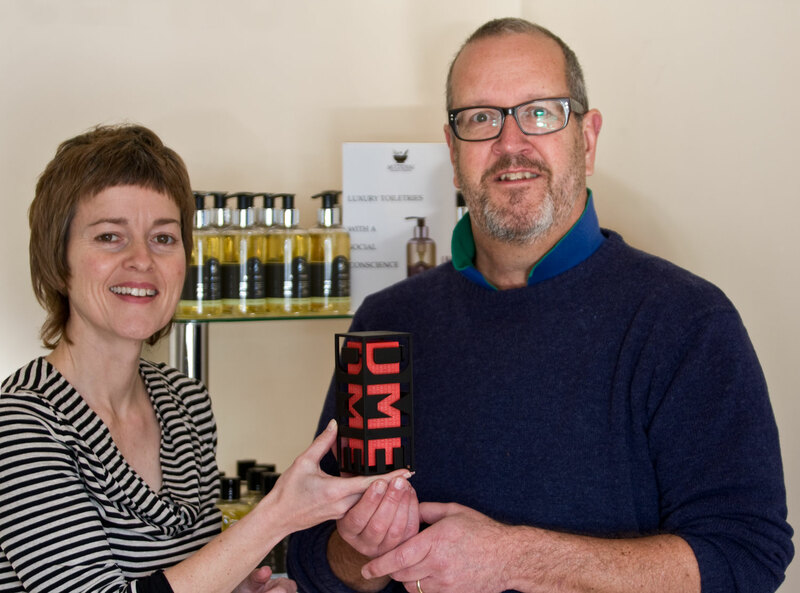 “We were very excited to be nominated for the DME award and delighted that we won. The redesign has lifted the brand profile allowing us to compete at the highest level in our target market of boutique and 5* hotels”. Myddfai Trading Company is a social enterprise. Adults with learning difficulties work alongside the Myddfai team in a safe environment which develops confidence in the workplace.